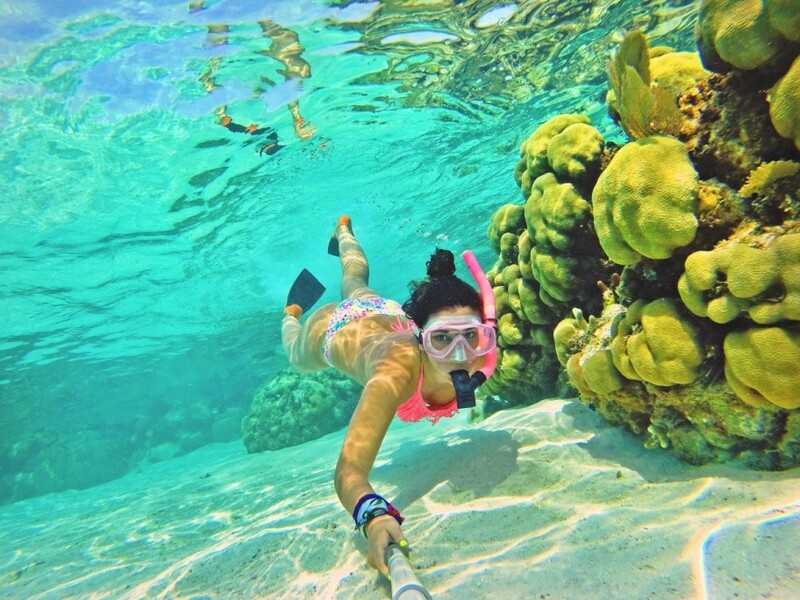 Heading to southern Belize for some Vitamin Sea. 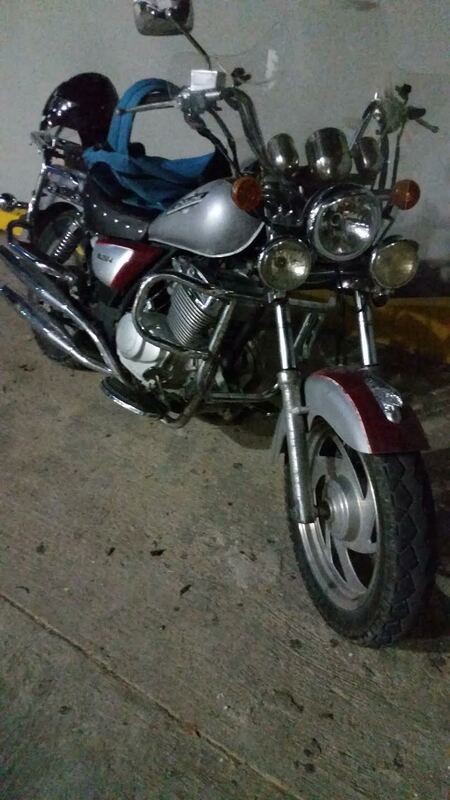 So I upsized my motorcycle last week for a bigger, more comfortable ride in a trade-and-cash deal that was too good to pass up. 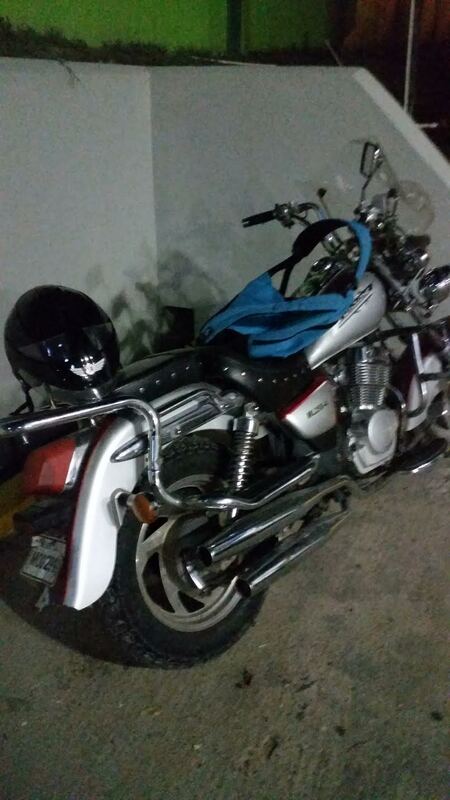 I made this deal just in time because I’ve been hankering for some Vitamin Sea and this bike I bought–a Chinese-made mini version of a Harley–is perfect for a road trip. So stay tuned for travel reports–and some great news later in the week about my book, The View From Down in Poordom. 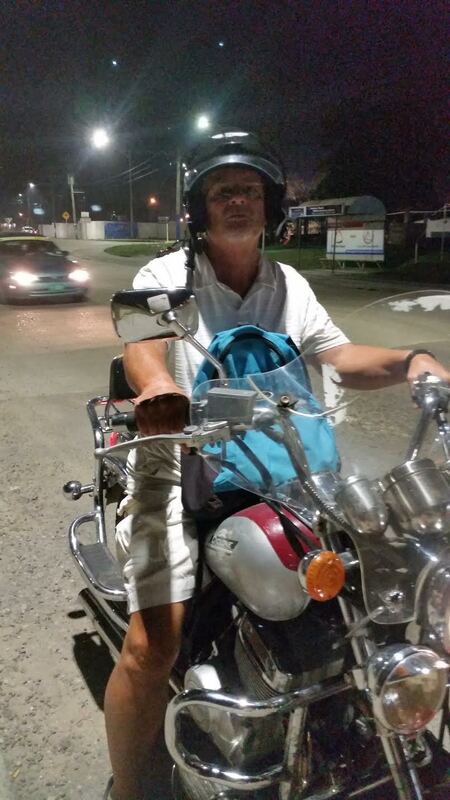 The Road Warrior has a bigger bike and will be cruising around the beautiful coastline beaches of southern Belize for a few days. Be afraid, Belize. Be very afraid. 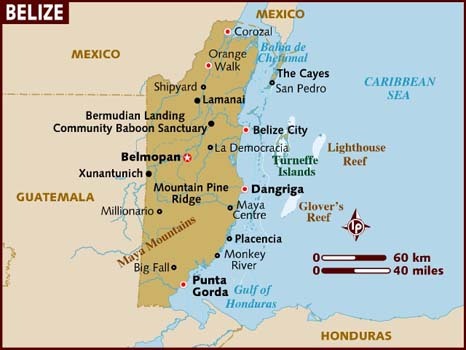 Leaving Old San Ignacio Town (near Xunantunich on the map here) in far western Belize to relax a few days down in Hopkins (a beach south of Dangriga and near that Maya Centre on the map) and Placencia, a popular tourist town at the end of the 16 mile Maya Beach peninsula. I’ll also be venturing down south to Punta Gorda (remember Harrison Ford in The Mosquito Coast? ), the one place in BZ I’ve never been. Your favorite Road Warrior traded his smaller, speedier bike for this bigger, more comfortable ride in a trade-and-cash deal that was too good not to take. A funny thing happened to me on the way to enlightenment: I realized how little I really know. I have learned a lot about God over these years. I have read a library of books by greater thinkers than me; I have attended schools of theology; I have engaged in more workshops and conferences and retreats than I can remember. Each has taught me something, but I still know very little. ~ Author Steven Charleston is a Native American elder (Choctaw Nation) and retired Episcopal bishop of Alaska. He is Adjunct Professor of Native American Ministries at Saint Paul School of Theology at OCU. A seminary professor I had described the knowability of God as being somewhat like a blind person feeling an elephant for the first time. The blind one can feel the legs, maybe even feel the hind feet and the tail. And then there’s that strange, mysterious trunk thing that can be felt as it hangs down or curls or swings up and down. The hide feels rough for the most part, but then this blind explorer is intrigued the first time he or she feels those smooth ivory bones that don’t seem to fit with the rest of this mysterious being. And then there will be those soft jumbo ears to be felt as the creature bows its head or drops down and gets still. Over time, as the blind one keeps exploring the giant elephant, he or she will climb to the top of the elephant and experience the joy and exhilaration of riding it. Wow! The mystery and wonder of it all is too much sometimes! Of course, there will be fear and trembling the first time the mighty elephant decides to drop down onto its back and roll around and kick up dust. This will be the blind explorer’s big lesson in awe and reverence (“fear” of the overwhelming Lord, that is). And so on and so forth and you get the picture, don’t you? We can’t see God, but we can feel and experience the presence of “a higher power” a jillion-plus times more mighty than our little minds can imagine. Every first-semester seminary student in the world learns in Theology 101 what is called “Anselm’s Ontological Argument” (learned immediately after learning the definitions of “high-dollar tuition words” like “ontological”). The Italian St. Anselm was a monk who became Archbishop of Canterbery a long time ago (1093) and is one of the greatest of great Christian thinkers ever. 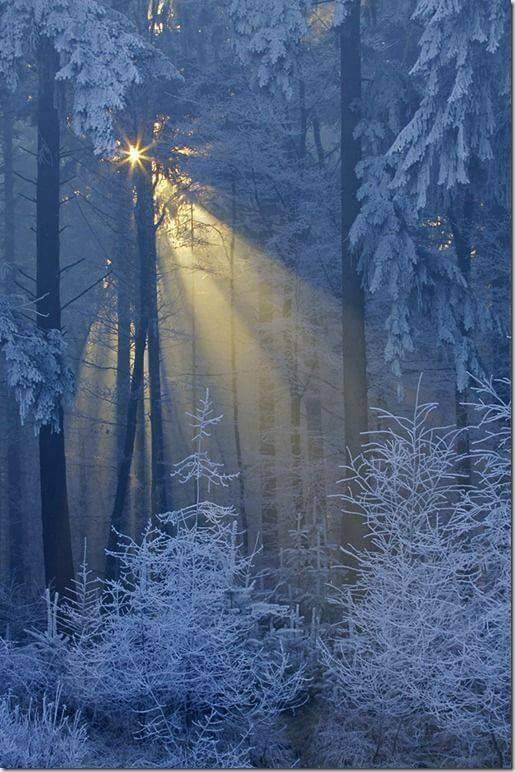 God is too magnificent an overwhelming mystery for us to imagine anything more magnificent. But such a magnificent mystery it is, dwelling within you and me and all the other wild creatures on earth and flung out among the stars, too! I love to define mystery as not that which is unknowable, but that which is endlessly knowable. So you never get to the point where I know it all. And wouldn’t we assume that would be the nature of God? 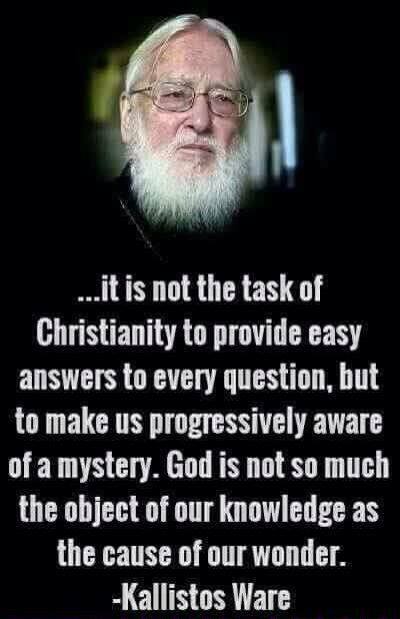 That God will always by definition be mystery. More knowability, more knowability, deeper experience, deeper surrender. So that’s the meaning of faith, and why faith has such power, not just to transform people but to keep them on an ongoing path of transformation and growth. 1. That he stop flying off to his Florida palace for R&R every weekend at great expense to us taxpayers? 2. That he stop costing taxpayers the needless price of security to hold campaign-style pep rallies near his Florida palace to throw red meat to his base considering that the election was last year? 5. That he stop alienating and start listening to the handful of Republicans who care more about our country than their Republican Party? 6. 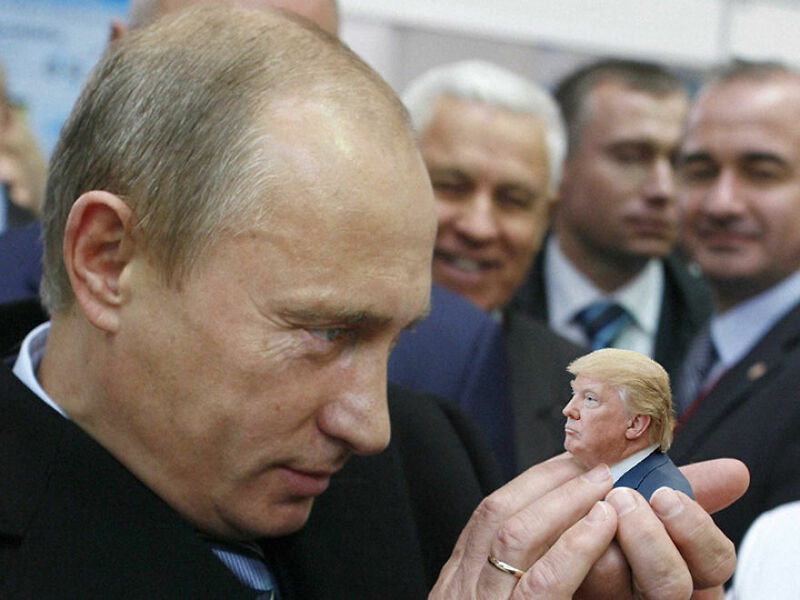 That he prove to us that he has no financial ties to Putin and Russia by showing us his income taxes and also sharing with us why a close member of his inner circle called an official of a hostile enemy of America’s five times in one day during his pre-election campaign? 7. That he who slimed and promised to “lock up” Hillary for using insecure devises get rid of the terribly insecure phone he’s still using that makes him more vulnerable to hacking that Hillary ever was? 8. 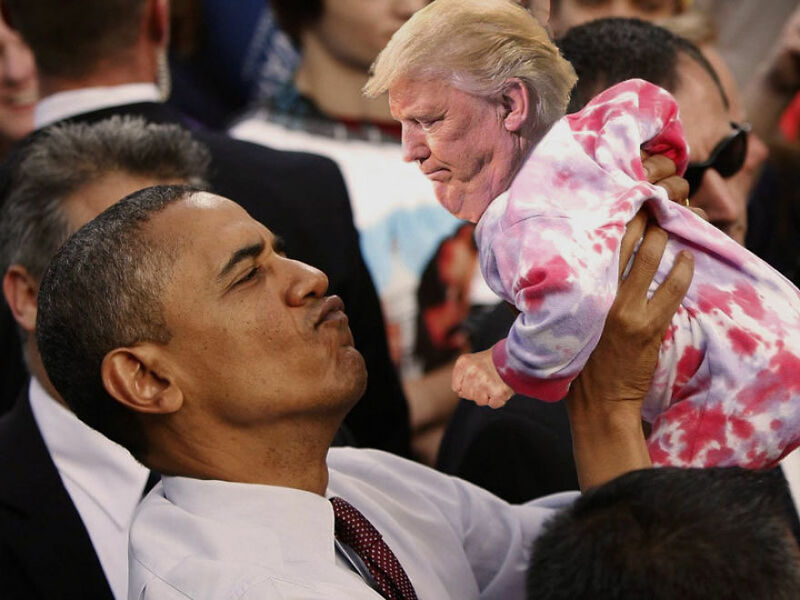 In short, is it too much to ask that he grow up and stop acting like a whiney little girl being put upon by the meanies in the press, the CIA, the sanest wing of the Republican Party and critics everywhere who have every right if not obligation in a healthy democracy to question his authority, criticize him and oppose him? Here are the answers to those eight questions in consecutive order. 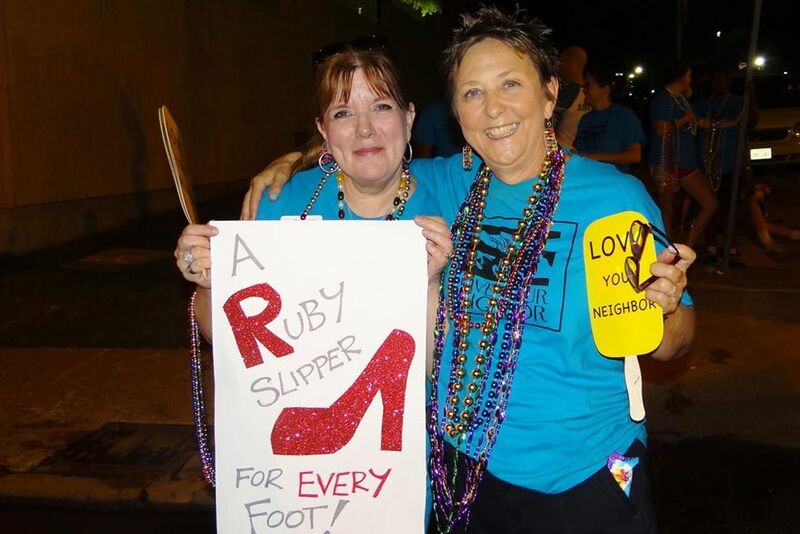 My friend Sheri (left) had a thing about red slippers. I’m told she was wearing a pair when she passed away in the hospital. I’ve lost a friend in Austin, Sheri Jones, who died unexpectedly and all too young this week and can’t get this song/poem out of my mind; it’s one that she and I loved and one that, in a way, fit her so well. She was a devout Christian who loved her United Methodist Church (and served it as a mission leader) and was always there to pay attention and listen to people going through stormy times. She also had pizzaz. And a thing for Red Slippers. This one’s for you, Sheri, R.I.P. Say hi to God for us. Increasingly, Franklin Graham is looking like a fool. He’s ripped his pants one too many times with members of his own evangelical tribe. Where is the equal time at Fox News for Christians who have essentially repudiated Franklin Graham? And I, for one, am glad to see his wrongheaded theology repudiated by folks who can’t be dismissed as flaming, mushy liberals. Riding on his iconic father Billy’s coattails, Franklin Graham has been held up in the media for years as the sort of Pope of Evangelicalism–as the anointed leader and spokesman for the millions of evangelicals, who aren’t the monolithic breed the media make them out to be anyway. Check this out from Christianity Today, the magazine that Billy Graham co-founded back in the early fifties. More than 500 conservative evangelical pastors and leaders representing all 50 states are urging President Donald Trump to reverse his temporary ban on refugee resettlement and his “dramatic reduction” of the total America will accept this fiscal year. Other key signatories include Kathy Keller, Willow Creek’s Bill and Lynne Hybels, authors Stuart and Jill Briscoe, author Ann Voskamp, Southern Baptist seminary president Daniel Akin, and pastors Joel Hunter and Derwin Gray, among many others [full ad below]. The organizer of the group letter–World Relief, the humanitarian arm of the National Association of Evangelicals (NAE) and one of the nine agencies that resettle refugees in America–explained on a conference call Thursday morning that the signatories have grown to more than 3,000. It continues to gather signatures. Got that? More than 3,000 conservative evangelicals have signed off on the letter urging President Trump to accept the refugees who were supposed to be resettled this year. Which makes Franklin Graham look like the misguided odd man out, at best, among evangelical leaders. You wouldn’t know this from watching Fox News, however, which continues to give Franklin Graham face time on TV every day and every night to espouse his twisted theology. 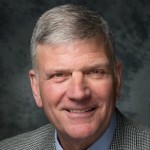 Franklin Graham has a voice not only because he is his father’s son but because of his work through Samaritan’s Purse. No doubt, this relief agency does good work and not everyone who works there agrees with Graham. But remember that he gets a hearing because of the scope of that organization. Evangelical Christians across America enable this platform — and Graham’s mean declarations — by supporting Samaritan’s Purse financially and by teaching their children to support it through Operation Christmas Child. Do you really want to send a dose of hatred along with that shoebox of Christmas trinkets? Does handing out Christmas gifts counterbalance Graham’s declaration that many of those who receive them would not be welcome in America? Please read Brother Mark’s article here. It’s heartening to see this sort of theological revolt against Trump’s policy, and encouraging to see Franklin Graham’s influence take a tailspin–except in conservative TV and radio, of course. If this Christian revolt against Trump continues, even the talking heads who fawn all over Franklin Graham at Fox might have to pay attention and give other evangelicals equal time. 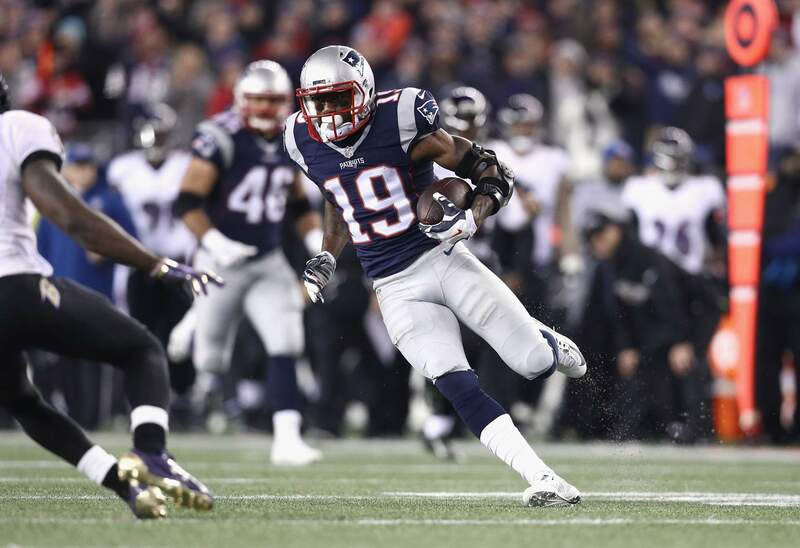 Malcolm Mitchell, a Super Bowl receiver, avid reader and best-selling author of The Magician’s Hat. Back when Malcolm Mitchell of the Super Bowl Champion New England Patriots arrived the University of Georgia on a football scholarship, he read at the level of an 8th grader. 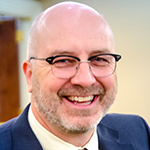 Before he graduated in December 2015, Mitchell was the author of an award-winning children’s book and a member of two Book Clubs, including one headed by fellow Georgia native Reese Witherspoon. His book, The Magician’s Hat, also earned him an invitation to the Savannah Book Festival. 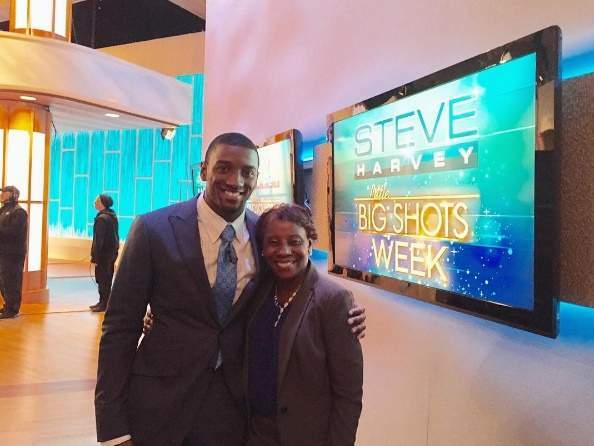 NFL wide receiver Malcolm Mitchell with his mom, Patrina Woods, who survived a 2-year battle with breast cancer. When he wanted to quit football in 6th grade because he couldn’t get playing time, his mother told him to stick to it and try harder. Now he’s a Super Bowl star. It’s the kind of story that’ll make you go “Wow!”–in a good way!!! @realDonaldTrump wake up this morning to see you’ve used my Son murder to further your campaign of hate, how dare you. You are a disgrace. 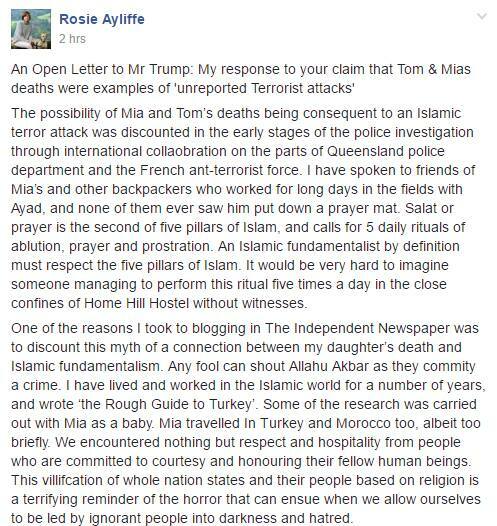 The headline over the Washington Post story about an angry Australian couple says it all: Parents furious over Trump’s false terrorism claim. It’s a hard fact of life that there is nothing more painful than losing a child. So leave it to Donald Trump, whom God has supposedly placed “back in the White House” according to so many of Trump’s Christian supporters, to intensify the pain of Australian parents whose children were killed by a madman last year. Not a Muslim terrorist, mind you. The young woman and another young man were killed by a mentally ill madman in a hostel. Both grieving families woke up to their children’s murders on a White House list of terrorist attacks that the Trump Administration claims were neglected by the media. Les Jackson, father of a young woman NOT killed by a Muslim terrorist, and his wife are angry. As our great friends the people of Australia. A mother’s grief has been intensified because of the typical recklessness of Donald Trump and his band of mindless, steamrolling friends and family members in the White House. 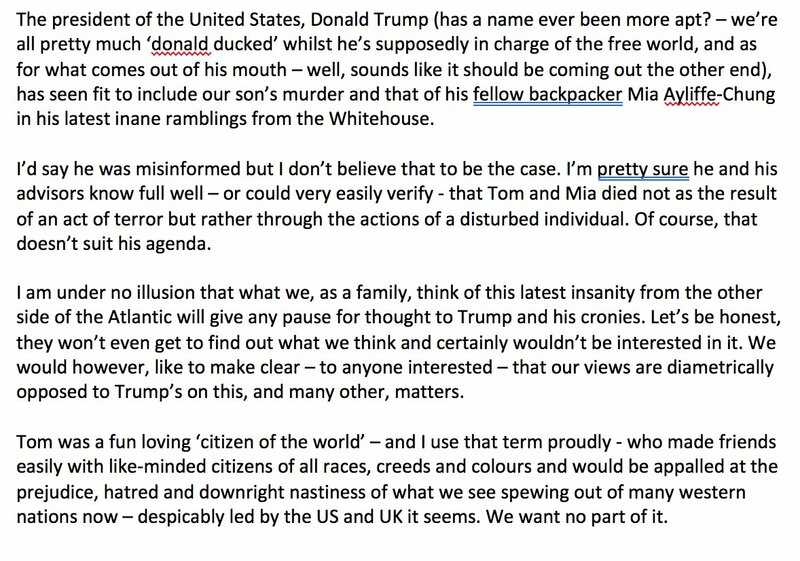 Will Trump–who supposedly is “a changed man” since supposedly giving his life to Christ (which never happened) do the Christian thing and make a public apology to the grieving families in Australia and the entire angry continent of Australia? People who get hurt every day by Trump’s language and behavior are just so much “collateral damage” in Trump’s war on anyone anywhere who doesn’t bow down to him in this world. He’s a sick, sick man.